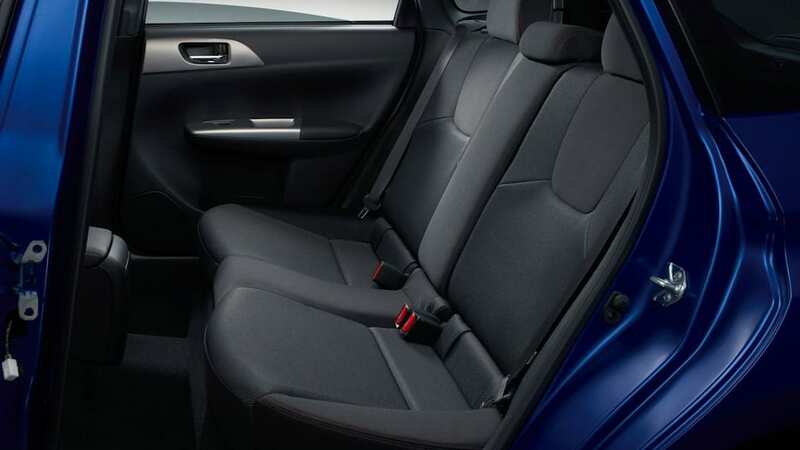 If you're one of the many enthusiasts on this side of the ocean who pine for a choice crop of hot hatches that never make it to the States, we've got some bad news for you: the Subaru Impreza STI Spec C -- a limited run of 900 units packing an assortment of enhancements to give it the edge over the stock versions -- is finally going on sale in Japan. For starters, the whiz kids over at Subaru Tecnica International have reprogrammed the ECU and fitted smoother ball bearings for the turbocharger to boost output to 304 horsepower and 311 lb-ft of torque. 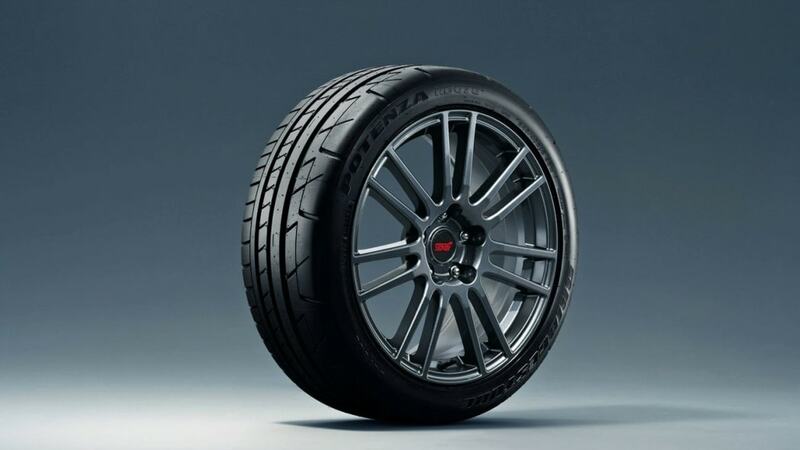 They've also retuned the suspension, reinforced the chassis, recalibrated the power steering's lubrication, fitted new rims on Bridgestone Potena RE070 rubber and reduced the curb weight with lighter body panels, windows, battery and tire kit. You can check out the images in the gallery below and all the details in the press release after the jump, but sadly that's about as close as you're likely to get without boarding a flight to Tokyo. Tokyo, July 23, 2009 - Fuji Heavy Industries Ltd. (FHI), the maker of Subaru automobiles, today launches the "Subaru Impreza WRX STI spec C", a new addition to the current WRX STI line-up. 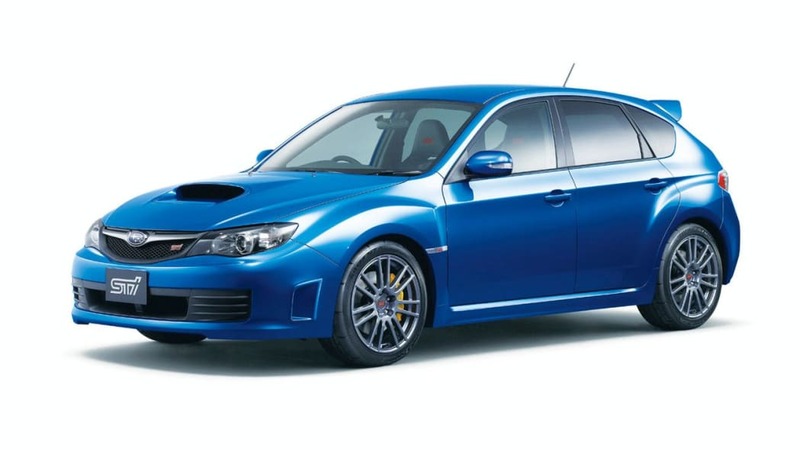 The model goes on sale today through Subaru dealerships in Japan. 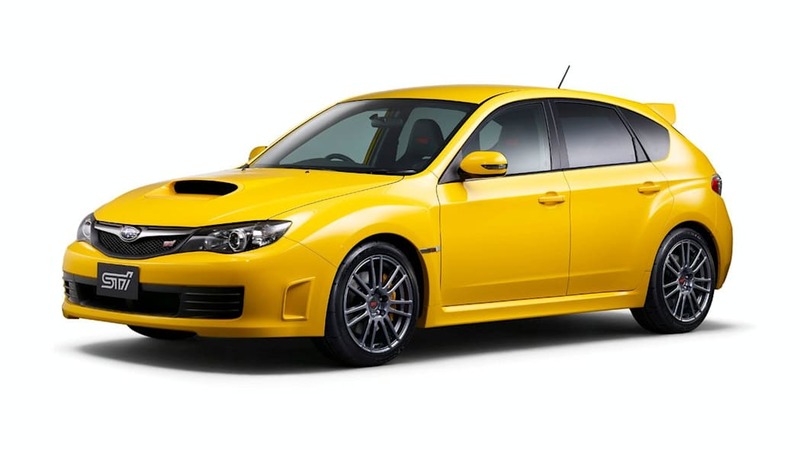 Based on the Impreza WRX STI, the iconic sport model of Subaru, the WRX STI spec C model features enhanced engine and chassis performance as well as a lighter body on the premise of driving in motor sports. 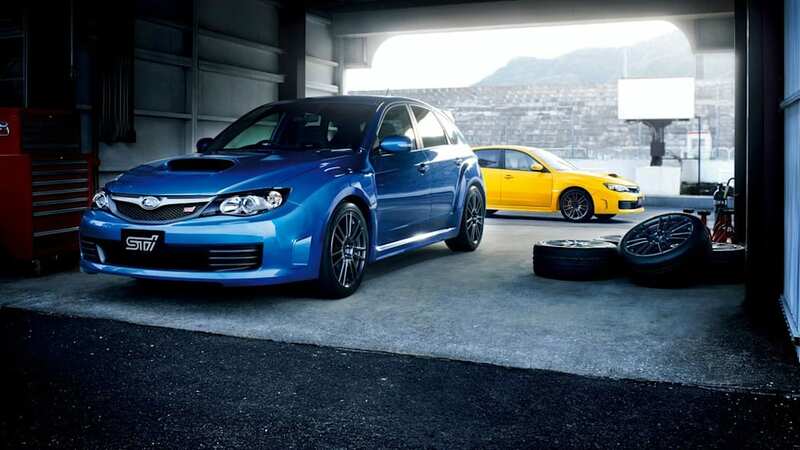 The model further strengthens its presence in the high performance car arena by offering sheer excitement and unique driving sensations as a distinctive road sport model, in line with the performance level originally delivered by the Impreza WRX STI. 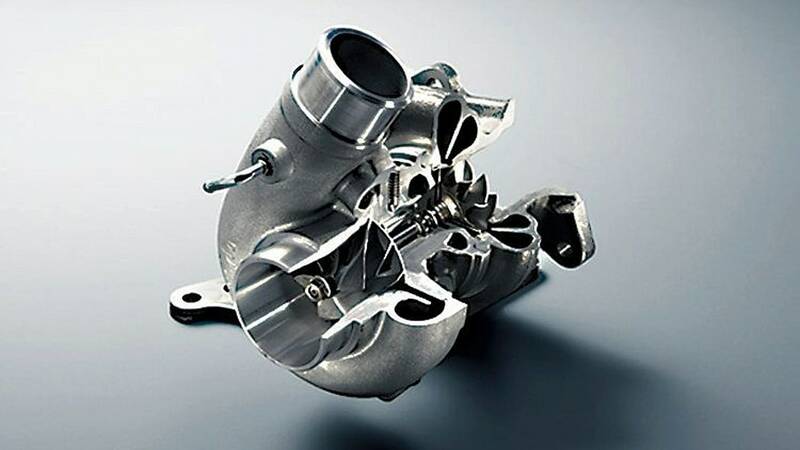 The turbocharger newly adopted ball bearings for the turbine axle bearing, and the ECU (Engine Control Unit) program was also exclusively tuned. 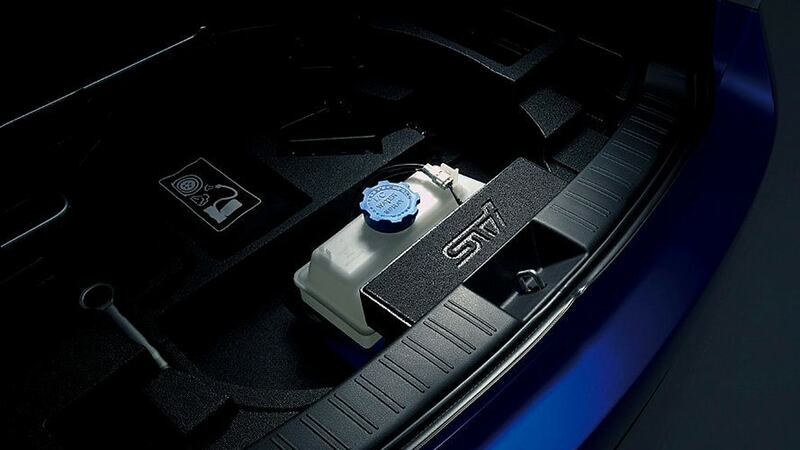 Thus the engine of the spec C model provides quicker response and improved accelerating performance. 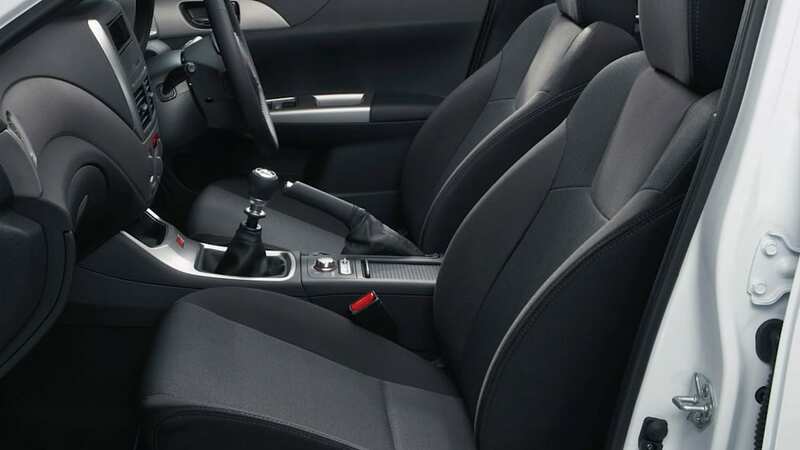 Thanks to its specially designed front & rear suspensions and improved body rigidity, the chassis offers stable and linear driving control even in marginal driving conditions. 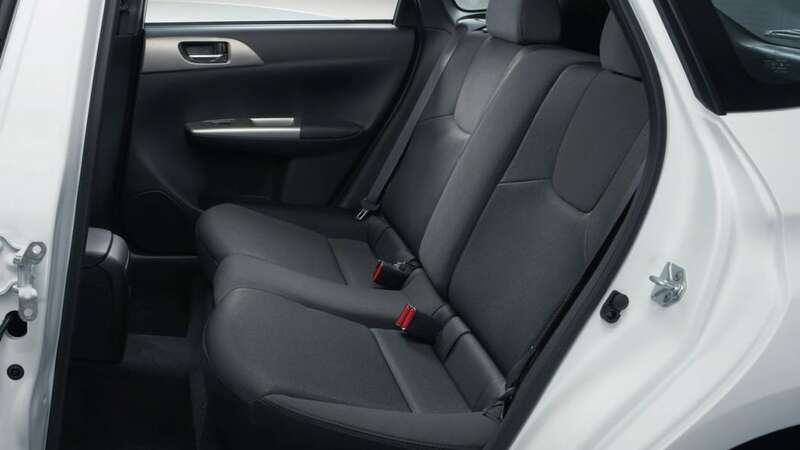 The adoption of an aluminum engine hood, laminar window glasses and a downsized battery resulted in a lighter body, which further polishes the model's driving performance. 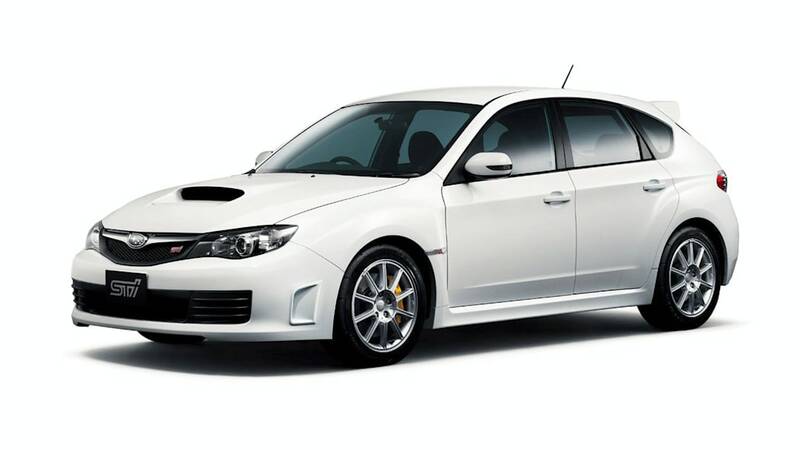 Subaru enhanced the WRX STI line-up by introducing this STI spec C model, in addition to the STI A-Line model, the AT version introduced in February this year. 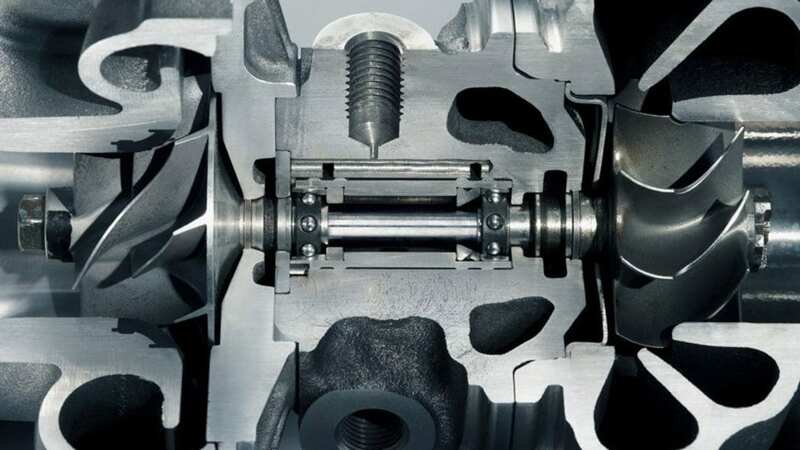 •• Ball bearings of the turbine axle were newly adopted to reduce friction in the turbocharger. 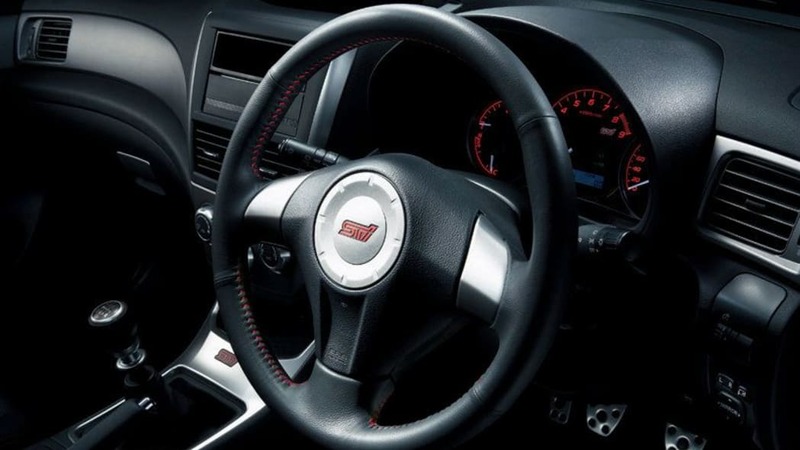 With the optimized ECU programming, the engine offers smoother and quicker response to the accelerator pedal and excellent accelerating performance. 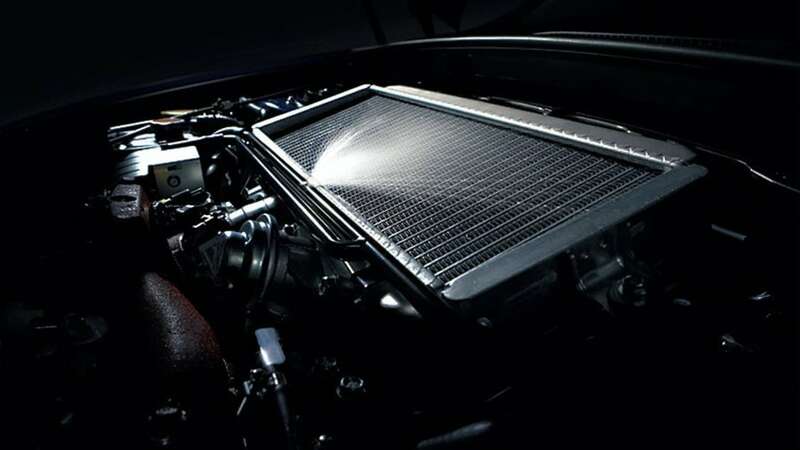 •• An inter-cooler water spray prevents rise in intake-air temperature at continued high-load driving, providing stable engine performance and improved efficiency. •• Reinforcement of the cross member in front-suspensions offers a linear steering response. 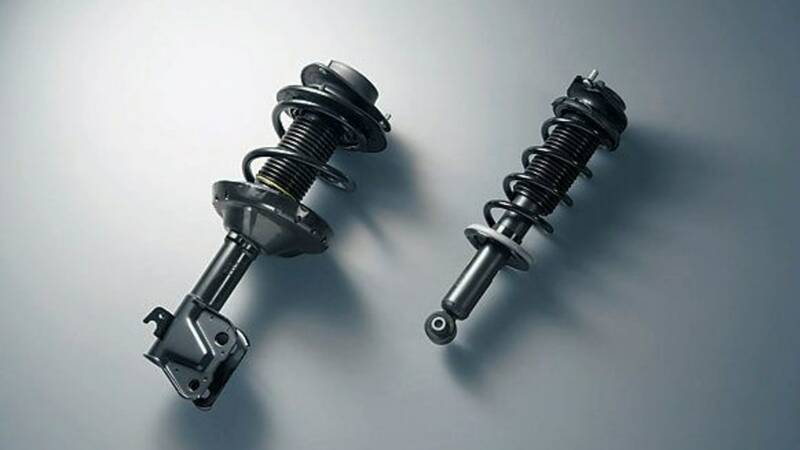 •• Specification changes in damping force of suspensions, coil spring rate, rear stabilizer and rear sub-frame bushes optimize rigidity for body roll and retain excellent road-holding capability. 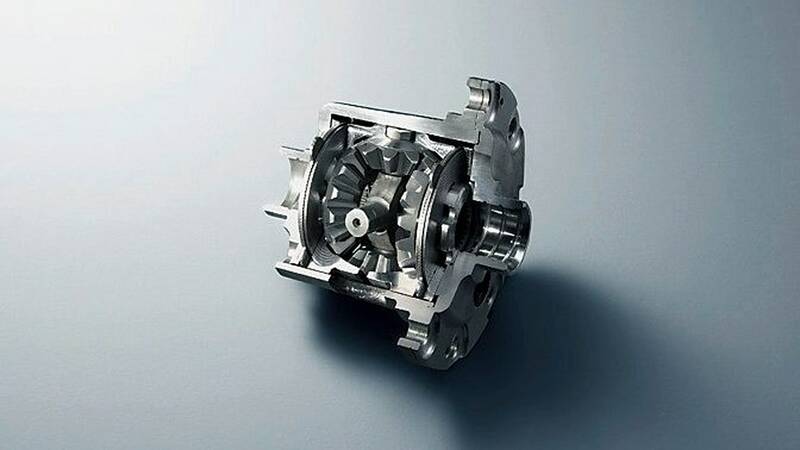 •• Rear LSD (Limited Slip Differential) system was changed to a mechanical type from a Torsen type to obtain the steady and powerful traction during cornering. 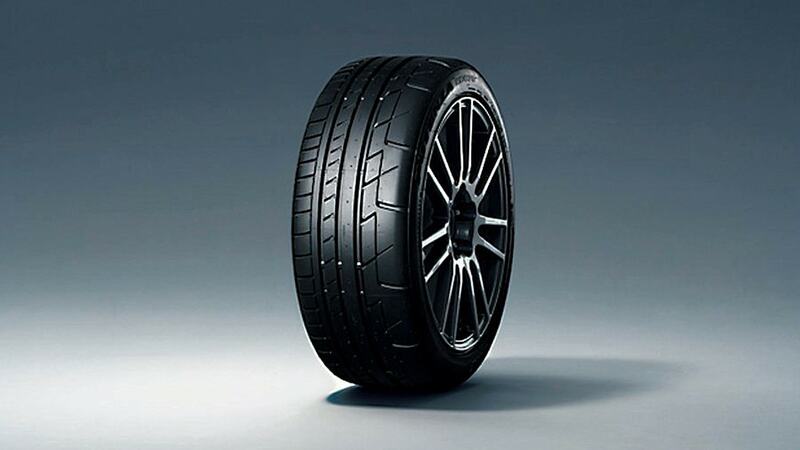 •• Bridgestone "POTENZA RE070" (245/40R18) were adopted to enhance cornering ability and higher grip performance, especially in dry conditions. 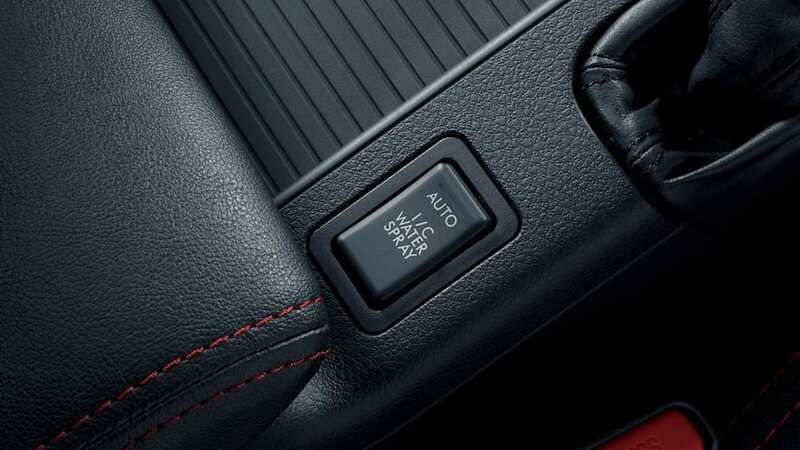 •• Nimble handling with a firm steering feel is assured by increasing oil flow volume in the power steering system. 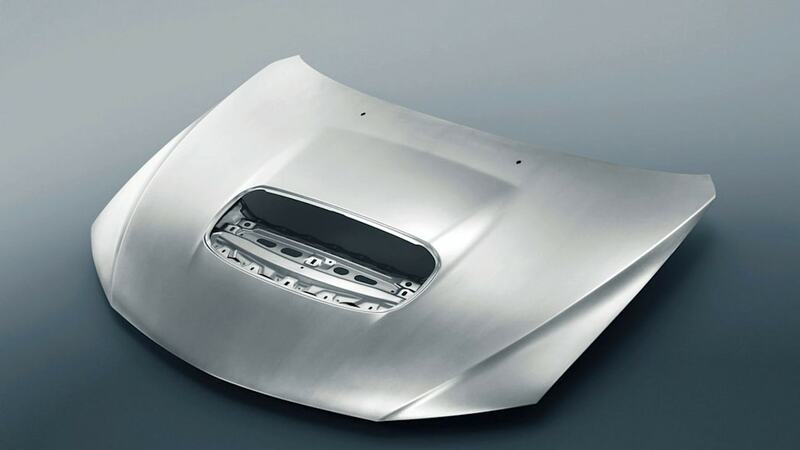 •• An aluminum engine hood and a downsized battery, which make the front section of the vehicle lighter, produce better maneuverability. •• Laminar glasses were adopted in the front and side windows. 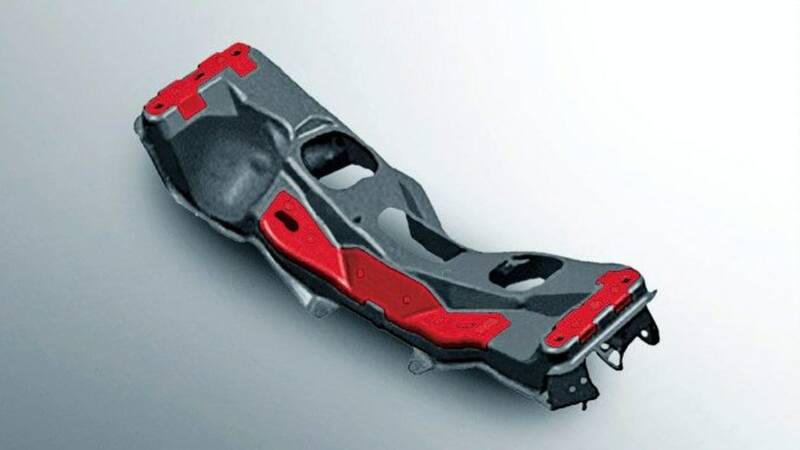 They lightened the upper section of the body weight, resulting in improved stability during cornering. 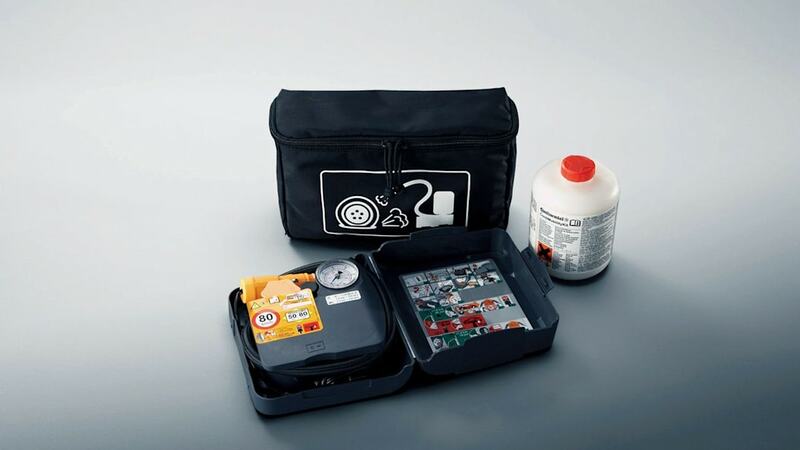 •• A flat tire repair kit is standard, which also helps weight reduction. 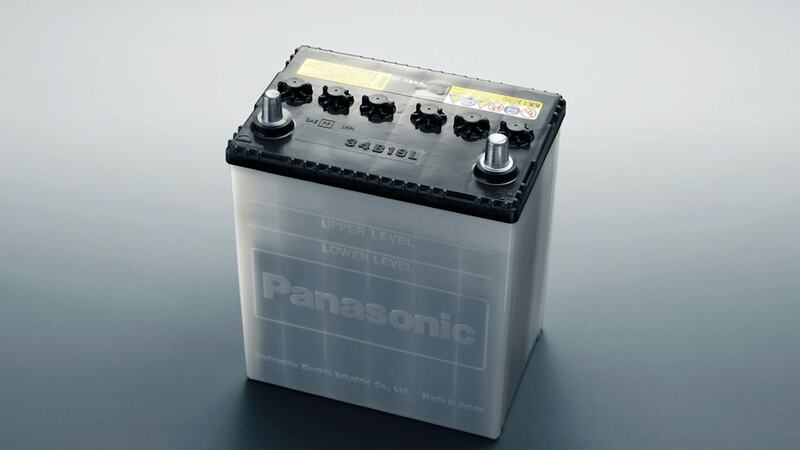 •• A structural change of fuel pomp provides stable fuel delivery even on high-load driving. 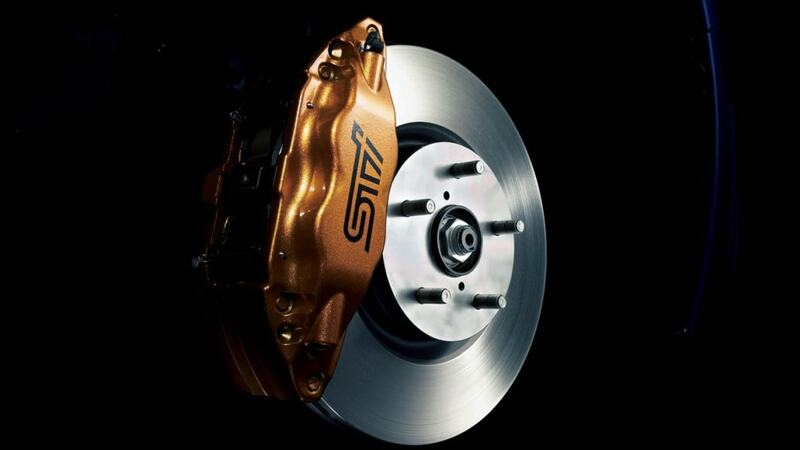 •• Gold colored "brembo" brake calipers are standard. 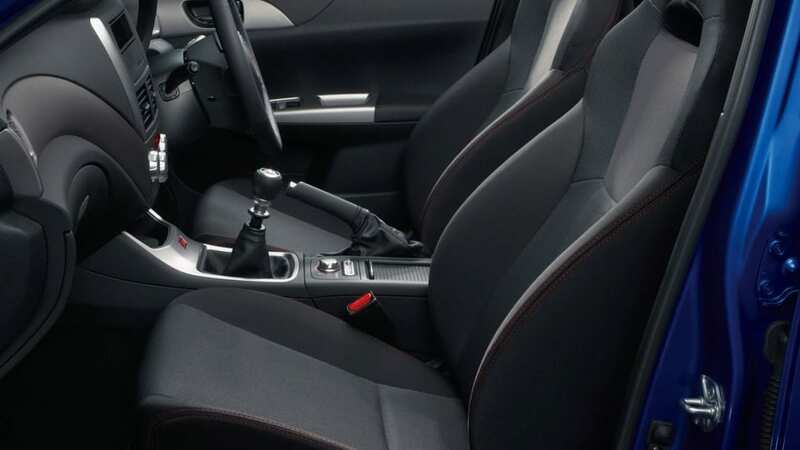 •• The front bucket seats (fabric with red stitch) are standard on models with 18-inches alloy wheels. 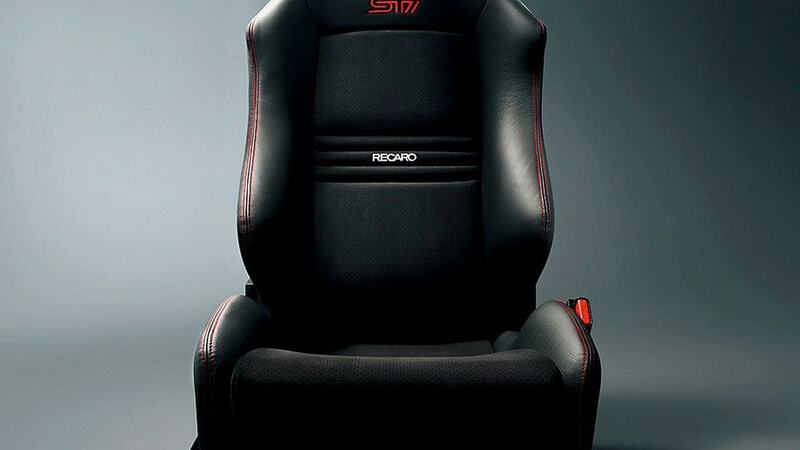 •• The "RECARO" seats (Alcantara and leather combination with red stitch) are optional on models with 18-inches alloy wheels. •• Two exclusive exterior colors are available; Sunrise Yellow and Pure White. •• The production is limited to 900 units. 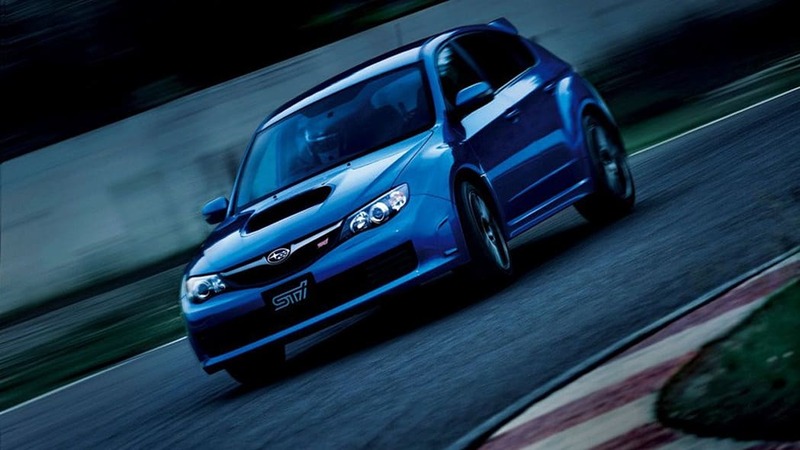 About Fuji Heavy Industries Ltd.
Fuji Heavy Industries Ltd. (FHI), the maker of Subaru automobiles, is a leading manufacturer in Japan with a long history of technological innovations that dates back to its origin as an aircraft company. 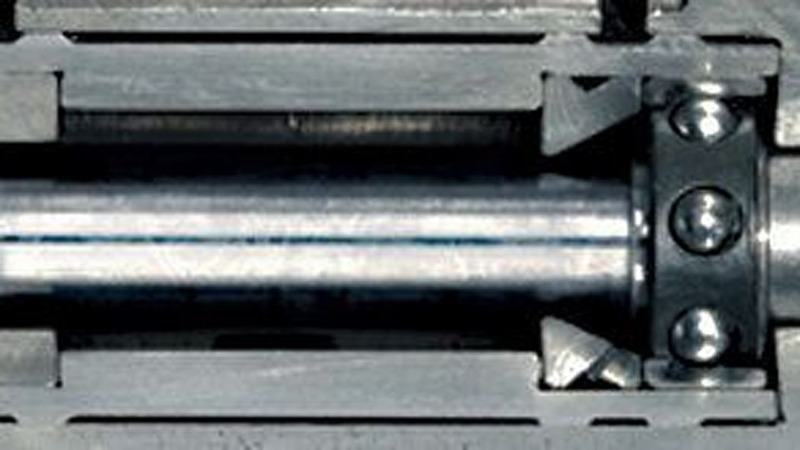 While the automotive business is a main business pillar, FHI's Aerospace, Industrial Products and Eco Technologies divisions offer a diverse range of products from general-purpose engines, power generators, and sanitation trucks to small airplanes, crucial components for passenger aircrafts, and wind-powered electricity generating systems. 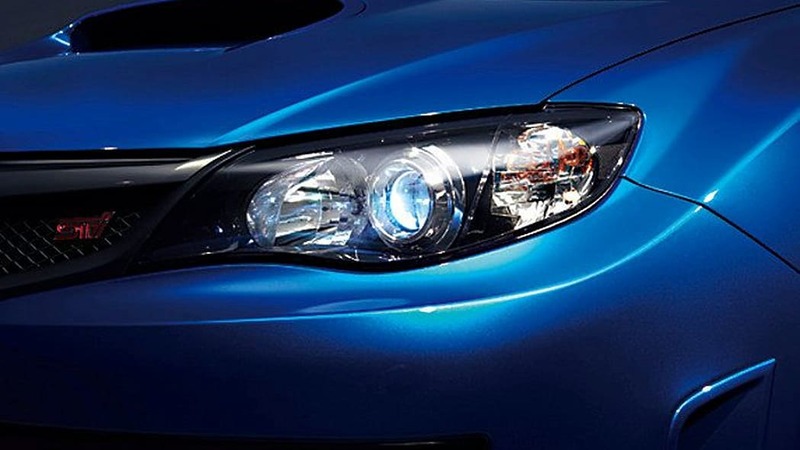 Recognized internationally for its AWD (all-wheel drive) technology and Horizontally-Opposed engines in Subaru, FHI is also spearheading the development of environmentally friendly products and is committed to contributing to global environmental preservation.